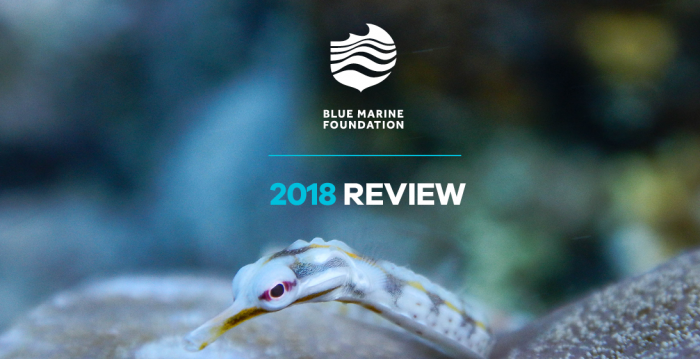 Please click the image below to read BLUE’s 2018 Review. It is only through acting together that we can make a difference. Support BLUE and help turn the tide. If you no longer wish to receive communications from BLUE, please click here. We will then remove you from our mailing list and you will no longer hear from us.